Over its history, Terrapure has provided over $23 million to the City of Hamilton and the Heritage Green Community Trust. Hamilton Royalty Program and $1 goes to the Heritage Green Community Trust. In 2014, the Heritage Green Community Trust and Terrapure’s City of Hamilton Royalty Program contributed $4 million to purchase land for the new Saltfleet Conservation Area. This land acquisition will address flooding and erosion issues in Upper Stoney Creek. The project is anticipated to create four wetlands in Upper Stoney Creek to protect residential properties below the escarpment. The project is currently in development and will break ground within the next 5-10 years. development and long-term maintenance of the conservation area. The Eramosa Karst Conservation Area opened on June 20, 2008 as a cornerstone of Hamilton's Conservation Authority's 50th anniversary celebration. 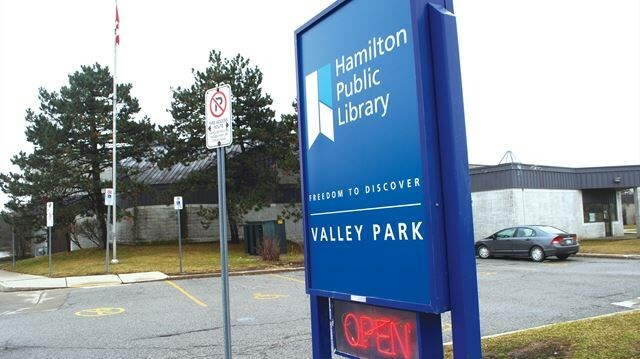 The Heritage Green Community Trust has contributed $1.25 million towards the cost of construction for two new multi-purpose rooms as part of major renovations to the Valley Park Library. The multi-purpose rooms will be approximately 1,500 square feet each and available for various programming opportunities. Construction is set to begin in 2019. Without the Trust's contribution to the project, the library would not have be able to included these multi-purpose rooms. The Heritage Green Community Trust believes in giving back to the community of Upper Stoney Creek. What a better way to give back than to promote continuous learning and higher education to the students living in our area? The scholarship program has given $127,500 to local students since its inception in 2012. The HGCT has awarded a total of $353,739.00 to various schools and programs in the Upper Stoney Creek community.